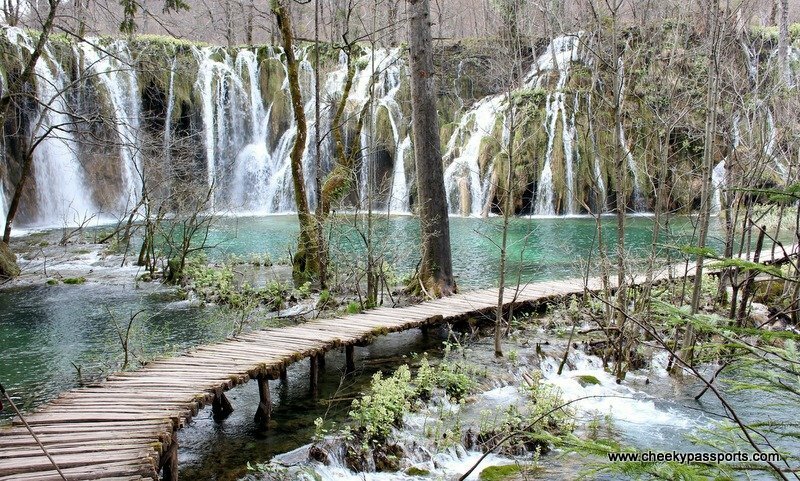 Plitvice Lakes National Park, a UNESCO World Heritage Site is one of Croatia’s highlights and despite the unavoidable crowds of tourists, it should be on the itinerary of anybody travelling in Croatia. 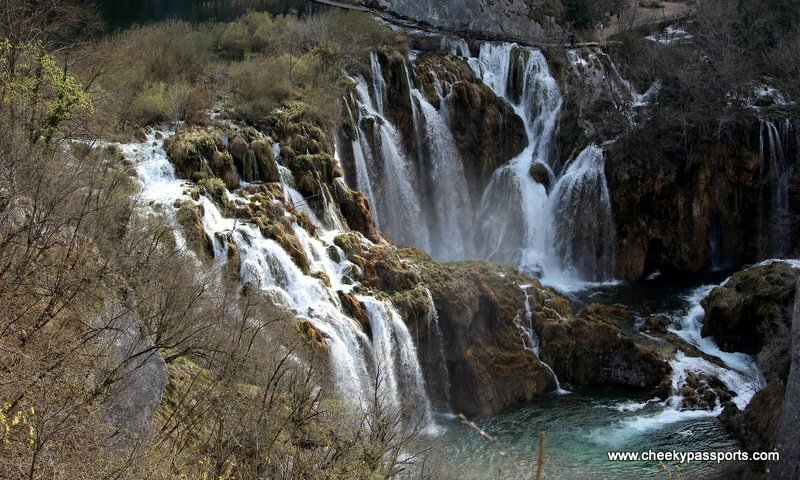 It can easily be reached from either Zagreb or the Dalmatian coast and is one of the more popular day trips from either place. We visited on our way from Zagreb to Split. 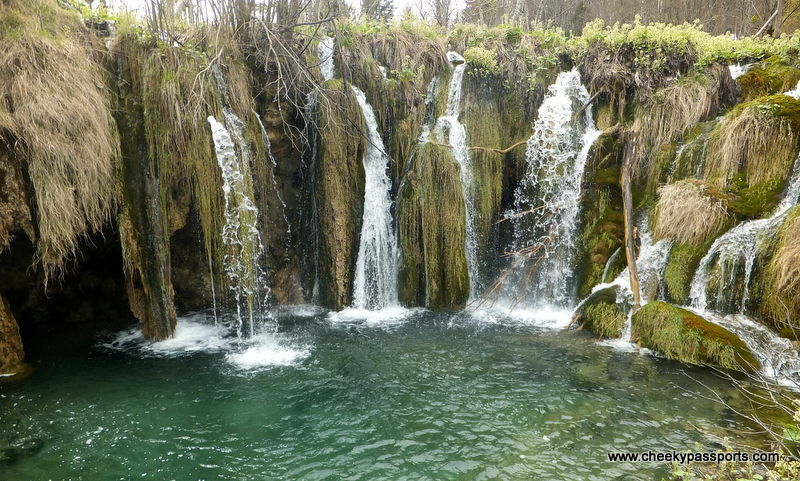 The national park consists of sixteen lakes and various waterfalls which make for some spectacular scenery. 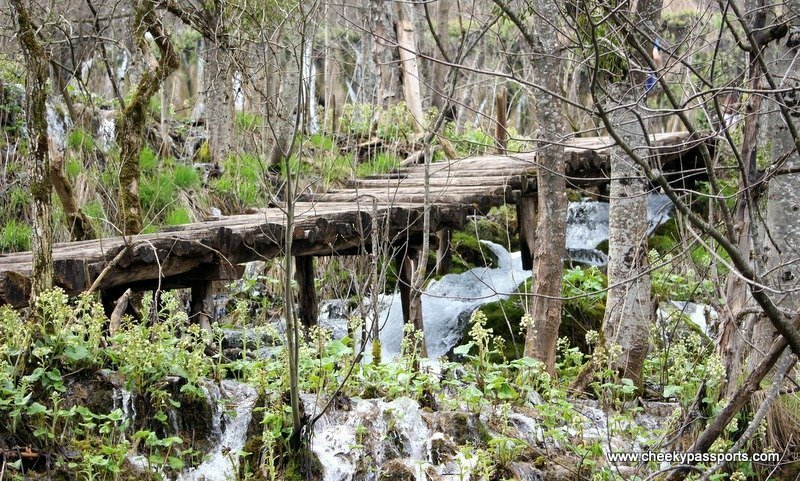 There is more than one entrance to the Plitvice Lakes National Park and there are several well-marked paths that you may choose to take. Some trails are more difficult than others and they combine both hiking and boat crossings. The price to enter the park is around 15 euro in high season but lower during the rest of the year and the longest trail is about six to eight hours long. We chose to hike trail B which we covered in about two and a half hours (we also stopped for a little picnic of fruit and cheese during the trek). It was not difficult at all and also fit snuggly within our day’s itinerary, but we definitely recommend wearing hiking shoes since the trails can get muddy at times. Be sure to take enough drinking water on the trail since there’s no place to buy any along the way. 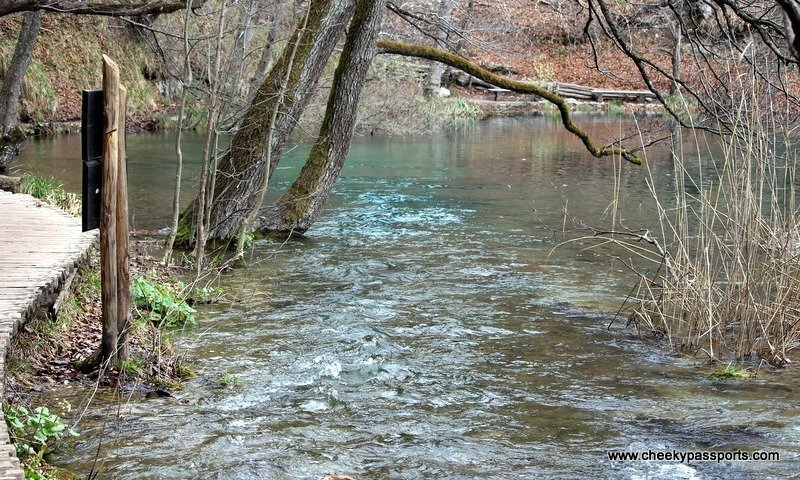 Swimming at the Plitvice lakes is not allowed. Once the trail ends, a bus takes you back to your starting point; the bus driver waits for it to fill up before taking off but that usually doesn’t take too long. 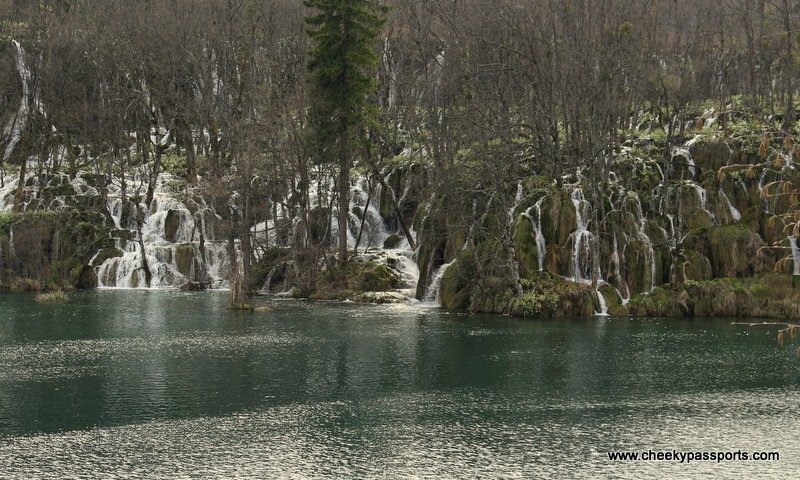 More than one viewpoint at the Plitvice Lakes!